Knowles had little trouble starting a rewarding career upon graduating in May 2015. He landed a job as a technical writer at Visa in Highlands Ranch, Colorado, less than a month later. He even had time to travel Europe with some high school friends before settling into his new office at the foot of the Rocky Mountains. He credits his former instructors in the technical communication program – Drs. Ed Malone, Kathryn Northcut and David Wright – with his continued success. As a field of study, technical communication, whether written, oral, or visual, helps people use technology effectively, understand technology and make effective decisions about real-world problems. “Technical communicators bridge the gap between the IT staff of a company and the business and sales people,” Knowles says. The small class sizes made it easier for him to get the individual instruction he needed. “When you’re sitting in a class of 10, you’re going to have hands-on computer training. And you’re going to have someone looking over your shoulder making sure you’re doing what’s right, whether you’re creating the right newsletter, or setting up the right help system,” he says. 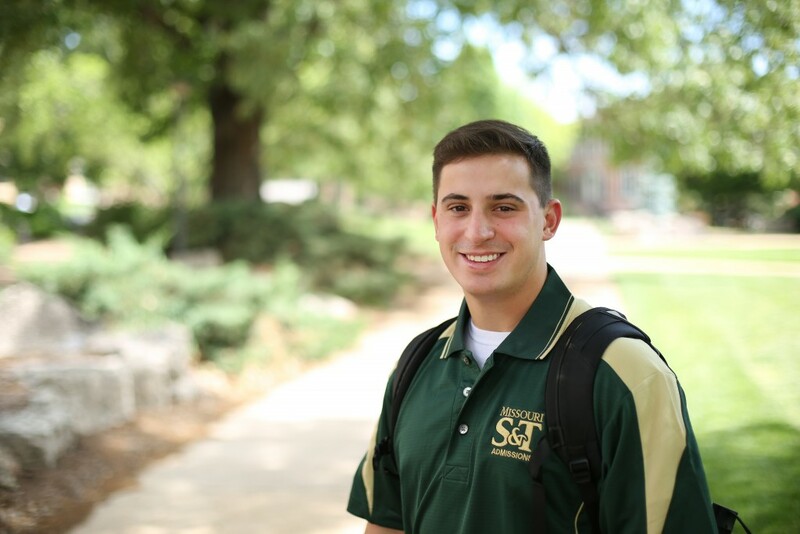 Knowles, a native of the Hill neighborhood in St. Louis, transferred to S&T from another university after his freshman year because he was looking for a more technical degree at a highly-regarded school. Knowles had three internships while at S&T — as a marketing and brand ambassador at Uber in Chicago, a junior executive in marketing and public relations at San Jose Group, also in Chicago, and a marketing, social media and copywrite intern at Back 2 Basics Marketing in St. Louis. He was also heavily involved on campus, working as a student ambassador for the university and participating in student organizations like the Spanish Club and Society for Technical Communication. “When I talked to admissions counselors, and when I went on tours (at S&T), they talked about having that name on your degree and having that name on your resume is something that definitely pays off.